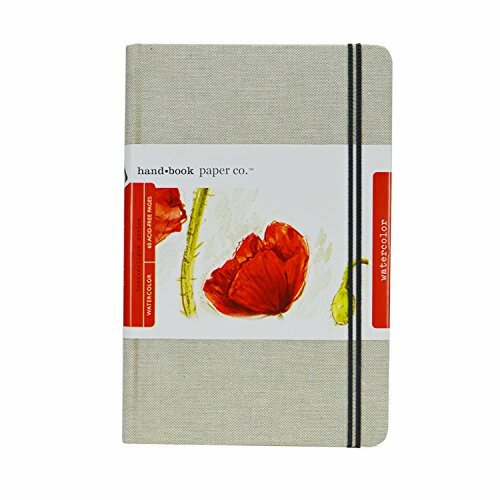 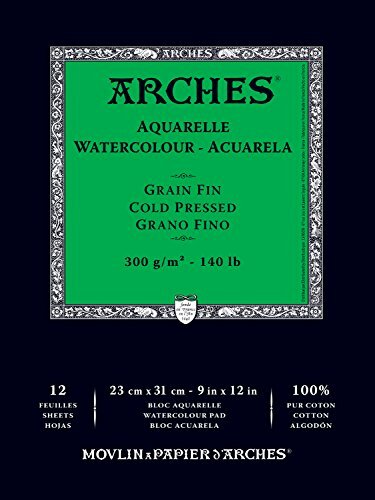 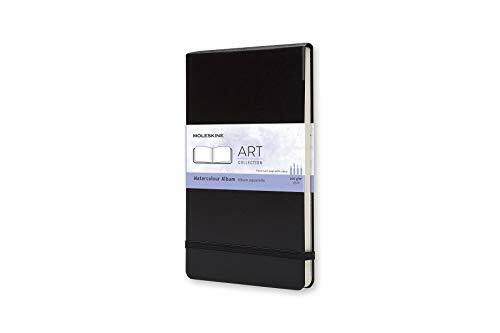 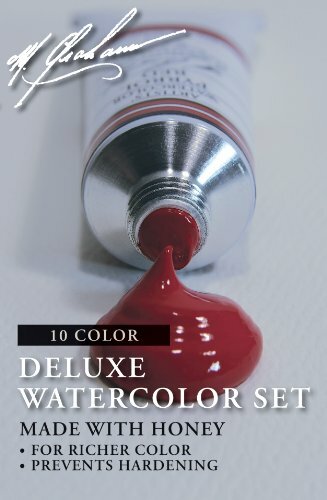 This is a wonderful watercolor book to take with you on the go. 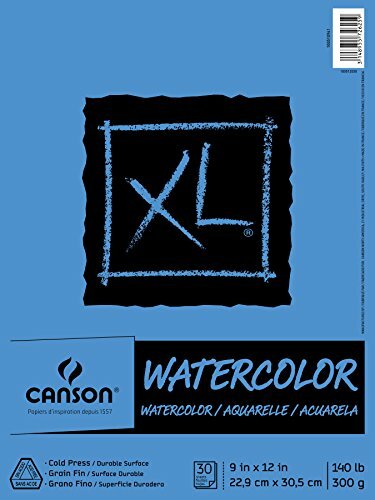 Some nice watercolor paper, comes in a number of sizes and quantities. 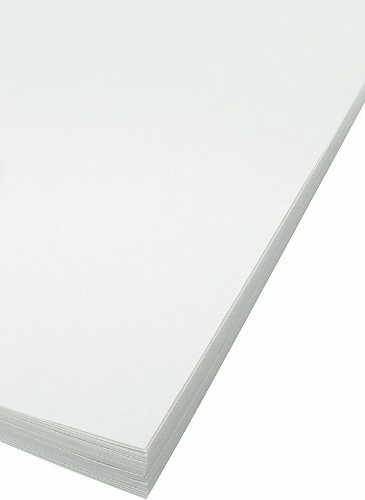 This is my fav paper. 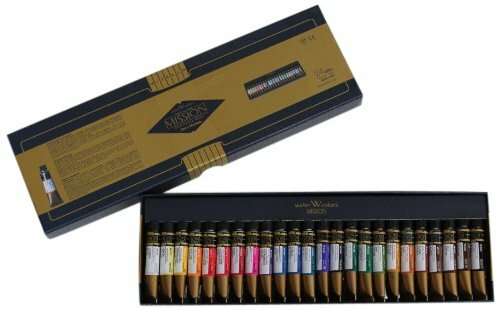 Really nice intro watercolor set. 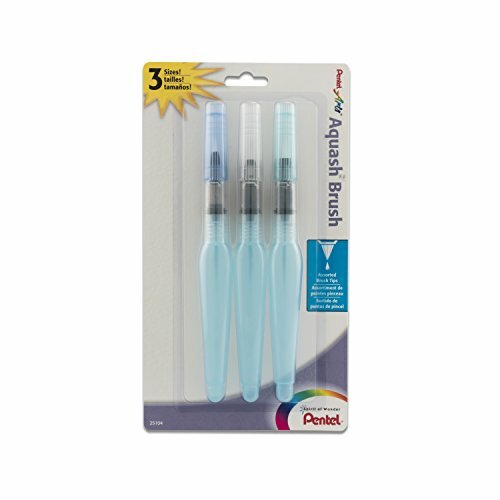 To round out your colors. 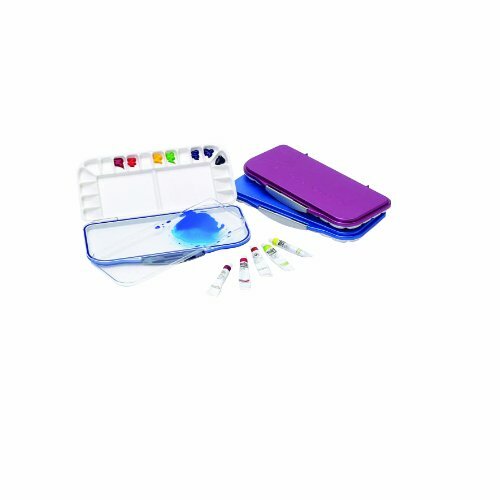 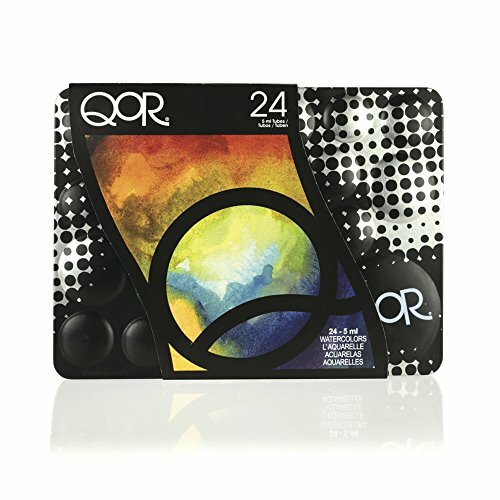 This starter travel set has some extra space to add addition colors of your choosing. 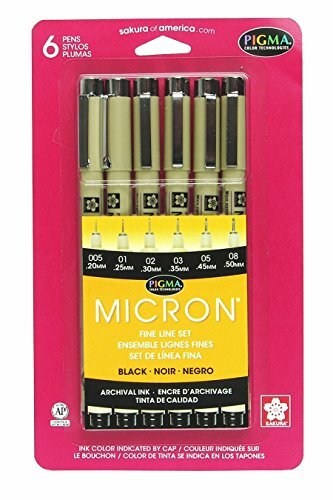 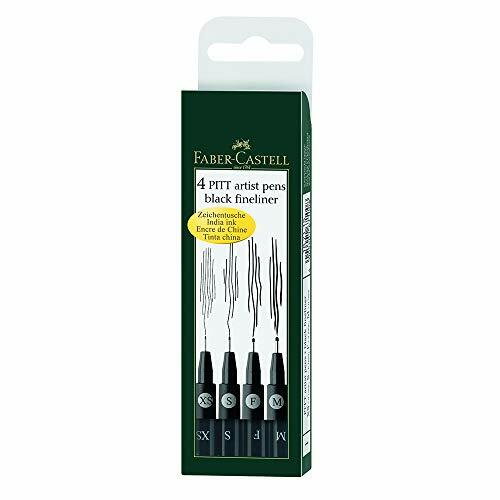 Slightly more expensive but awesome art pens. 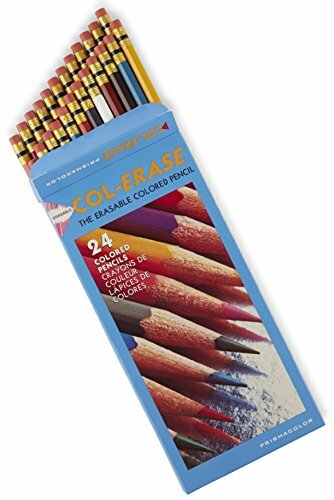 These literally changed my world! 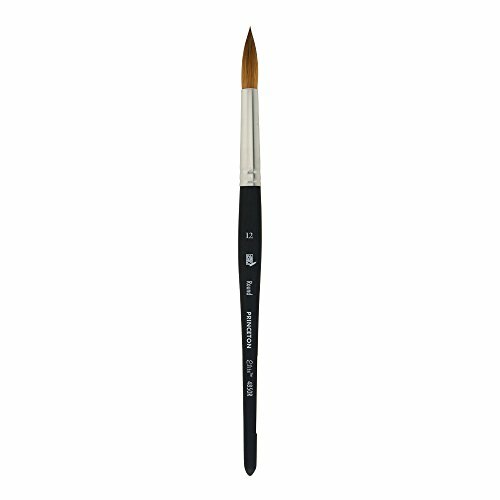 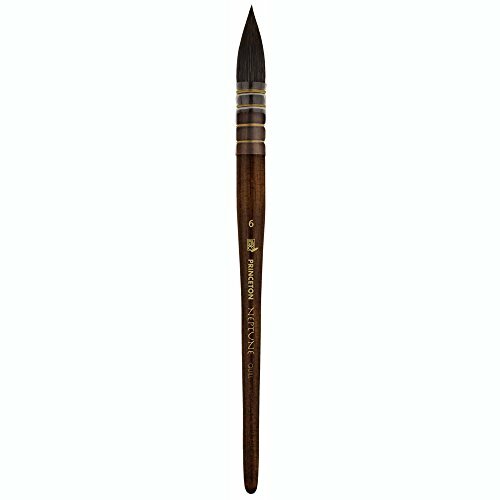 so easy to take with you and paint anywhere! 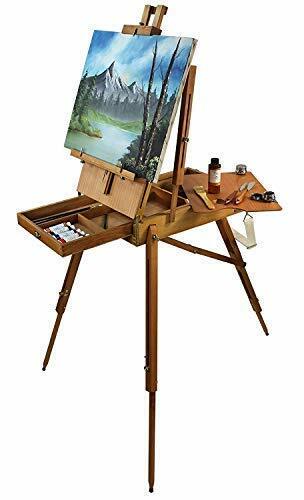 This is a great field easel. 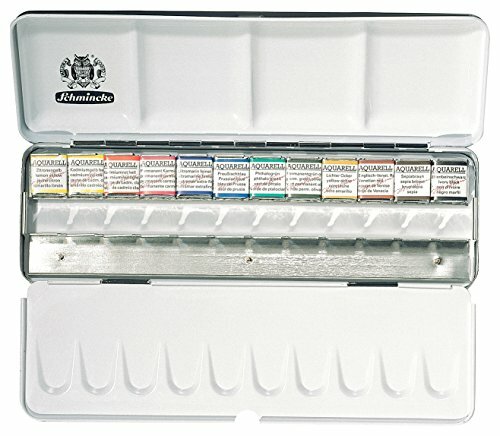 It's easy to set up and store all of your supplies, perfect for painting nature scenes. 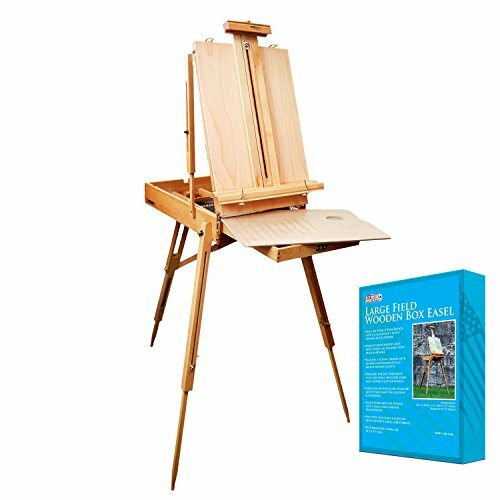 A slightly more expensive but excellent quality field easel.